Father is a very important person in everybody’s life. He is the one, who protects the family and solves all the problems. Usually, dads are ready to do everything to bring good to their children and relatives. Furthermore, many people consider their fathers to be their closest friends. And it’s natural, that every dad deserves to be honoured and respected. You can present your dear father with a gift on his birthday or on Dad’s day. However, you can make something pleasant for him even if there is no special occasion. For example, you can prepare a secret party for your father and call all his friends. In addition, don’t forget to buy a little present for your dad. It’s very important to remember that our fathers need our attention and thankfulness. Everybody knows that almost every man likes cooking out. Furthermore, BBQ is a great way to spend time with family and friends. And it goes without saying that your father will be surprised if you present him with this amazing BBQ grill tool set. Now cooking out will become even easier than ever before. The set includes such useful tools for BBQ as basting and cleaning brushes, spatula, tongs, corn holders and skewers. And of course, everything is made of high-quality stainless steel. In addition, the set also includes aluminium case, where you can store all tools. And it goes without saying that it is very compact. That’s why you can take the set wherever you go. It’s no brainer that this set is one of the best gifts for your dad’s birthday. Sometimes even a small gift may move your father. This keychain looks like a real hammer and is very light. At the same time, it can help to find the keys without any problems and is compact enough to be stored in the pockets. Additionally, you will get it packed in a beautiful gift box. And inside it, your father will find the words: “Thank you for helping me build my life”. It is needless to say, that this keychain is among the best gifts for daddy. If your father has a car, then, probably, he often needs to clean its interior from dirt and food crumbs. 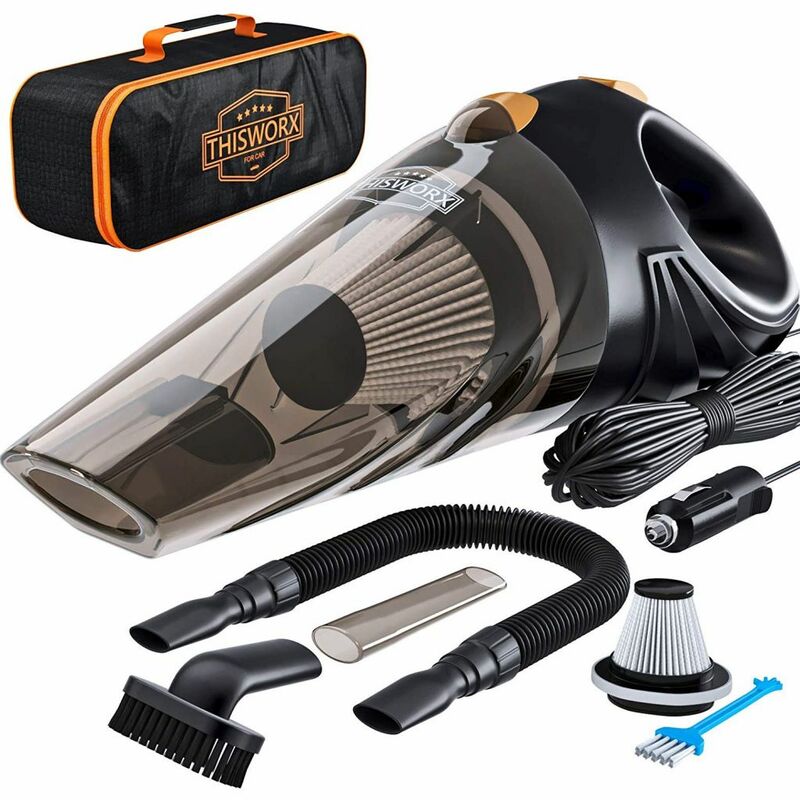 Usually, it’s a very difficult and long process, but with the help of TWC-01 car vacuum, your dad can forget about time-consuming cleaning of his auto. ThisWorx managed to produce an amazing device, which can remove all bacteria and germs from the car seats and carpets. Furthermore, its power cable is very long, so your father will be able to clean every corner of the car. And its HEPA filter is very easy to wash. Also, your father will be provided with cleaning brushes to clean the filter faster. No doubts, that this easy-to-use car vacuum is one of the best gifts for Dad’s day. If the father has a good sense of humour, then his beloved daughter may present him with this awesome T-shirt. It is made of high-quality materials and the funnily written lettering will put a smile on the faces of your father’s friends and relatives. In addition, your father will get a “World’s Best Dad” certificate, which also looks wonderful. 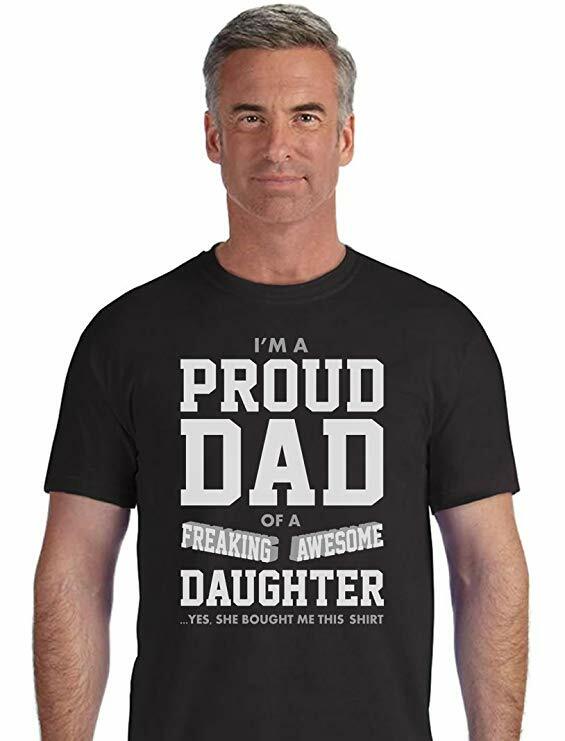 And you can be sure that this funny T-shirt is a great gift for dad from daughter. Healthy and tasty breakfast is a great way to start the day. 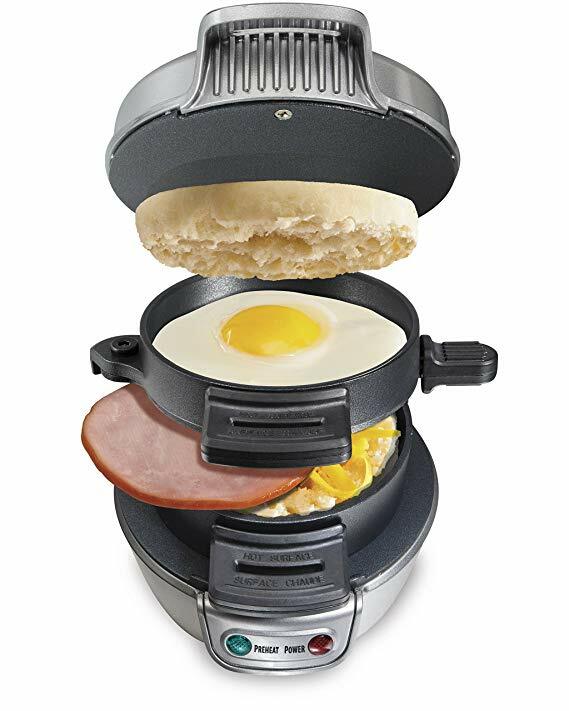 And this amazing sandwich maker produced by Hamilton Beach Company will cook a super tasty sandwich only in 5 minutes. Your father will get an opportunity to choose different ingredients, such as cheese or even eggs, for the sandwich. The sandwich maker can cook such tasty dishes as small bagels, English muffins, etc. Furthermore, it’s really easy to wash. However, take into account that you should use only precooked meat for your sandwiches. 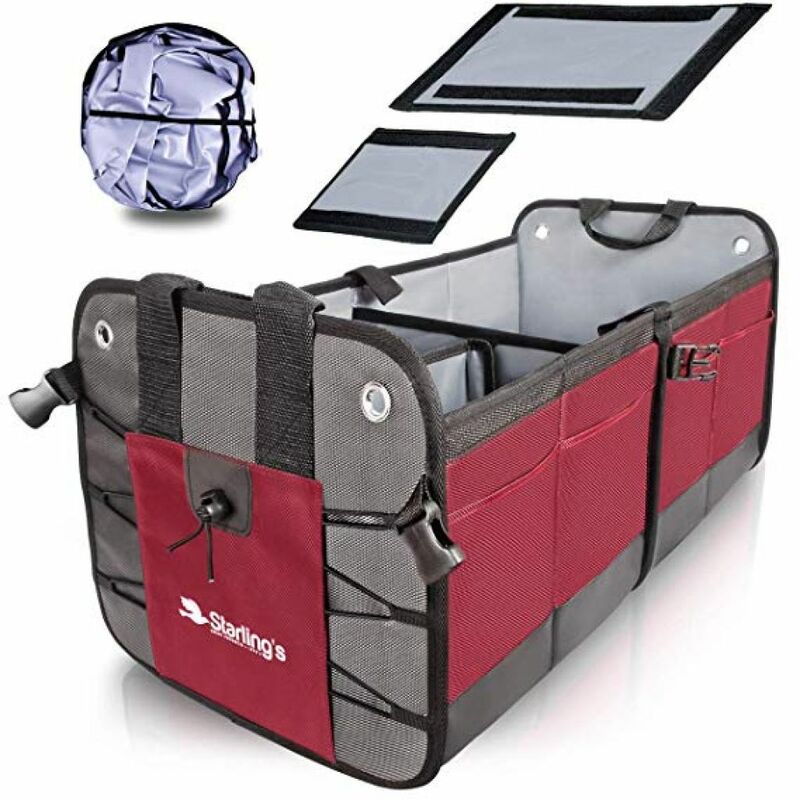 If your father often travels by car, then he will be thankful to get this amazing car trunk organizer produced by Starling’s Company. It is an essential item for organizing all the stuff in the car. The trunk organizer is made of high-quality materials and is absolutely eco-friendly. In addition, your dad will get windshield sunshade and the link to online book about camping. 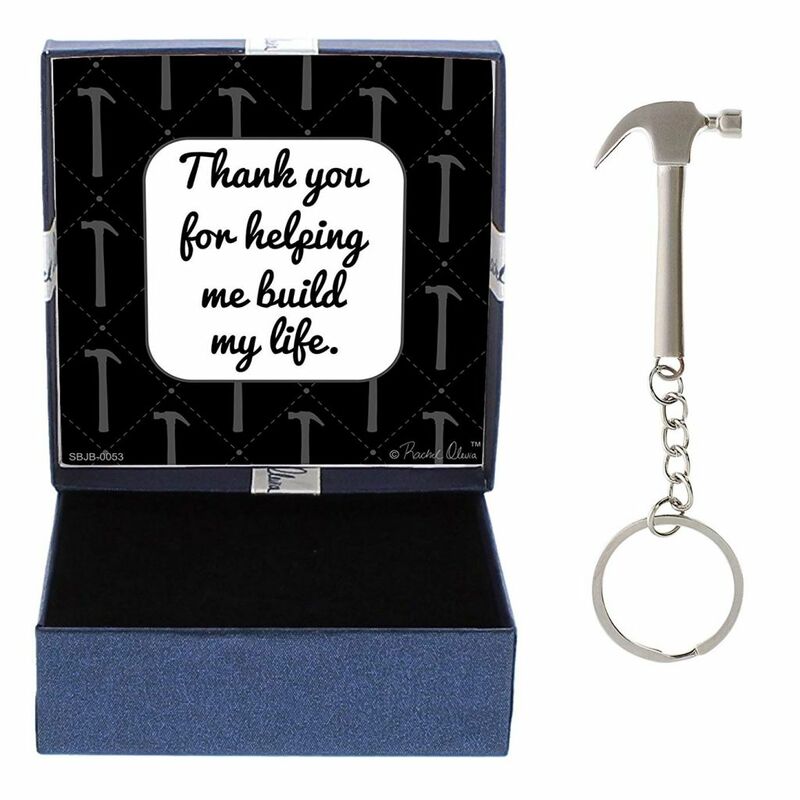 No doubts that this gift will stand your father in good stead. 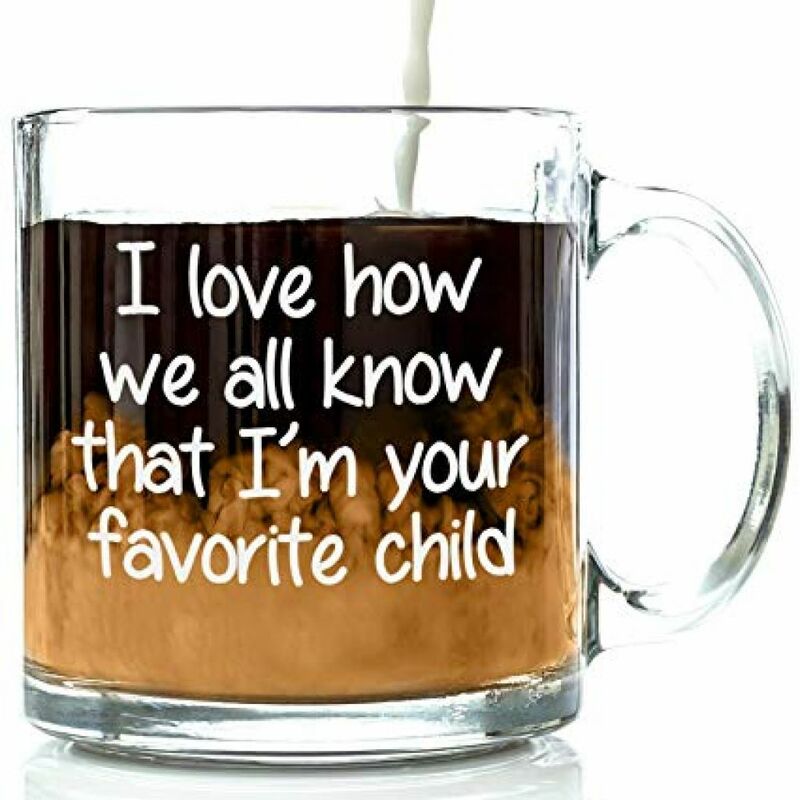 Another great way to cheer up your father is to present him with this funny cup. It is a great gift for your dad if he is a tea or coffee lover and likes jokes. The cup is made of durable and high-quality glass, so you can be sure that your father will like it. Furthermore, it will be packed in a beautiful gift box. Wood smoker box produced by the Cave Tools Company is an irreplaceable item for BBQ. 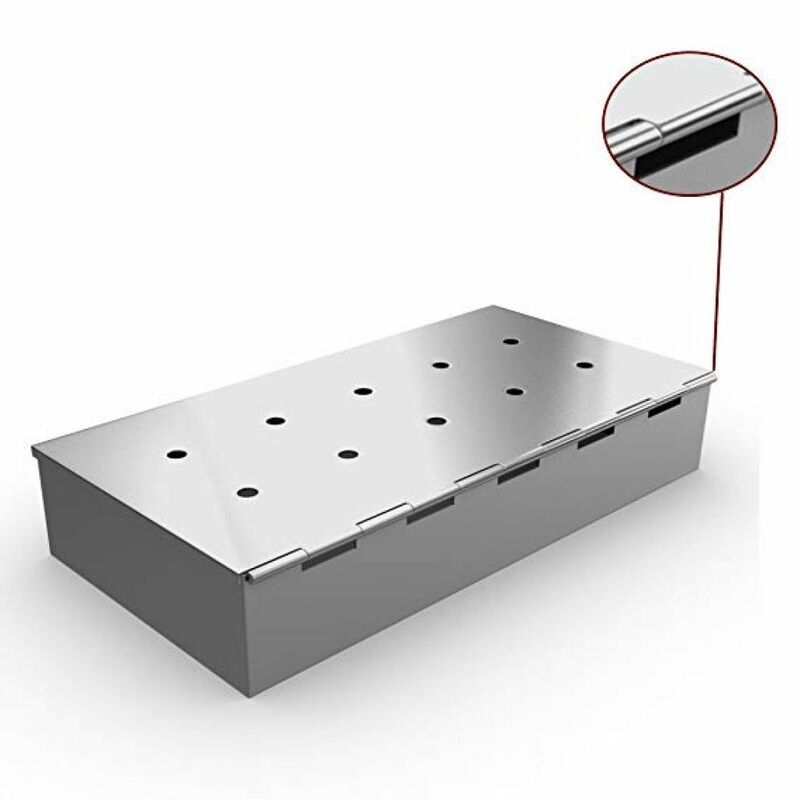 First of all, it is made of reliable stainless steel, which protects the smoker box from warping and increases its lifespan. Besides, hinged lid allows adding wood chips without any difficulties. Also, a large capacity is another great benefit of this smoker box. At the same time, it is portable and can perfectly fit any brazier. Additionally, your father will get a special app, where he will be able to find BBQ cooking guides, recipes, integrated timers, etc. You can be sure that this present will amaze your dear daddy. It’s beyond a doubt that this wood smoker box is one of the best gifts for your father. 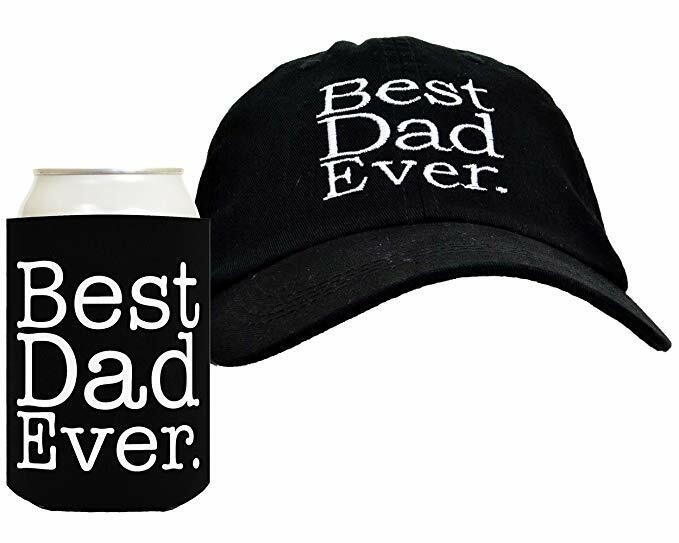 If you need to come up with a gift idea for your dad, you should check this amazing set, which includes awesome hat and coolie. Both items have a unique and personalized design. And the hat is made of 100% cotton twill. In addition, it is absolutely washable. The neoprene coolie will keep the beverages cold for a long time, so your father will be able to enjoy his favourite drink wherever he wants. This set is a great gift idea for your dad’s birthday. It often happens so, that you need to have different bolts or screws on hand while building or crafting something. And sometimes usual organizers may be very uncomfortable to work with. 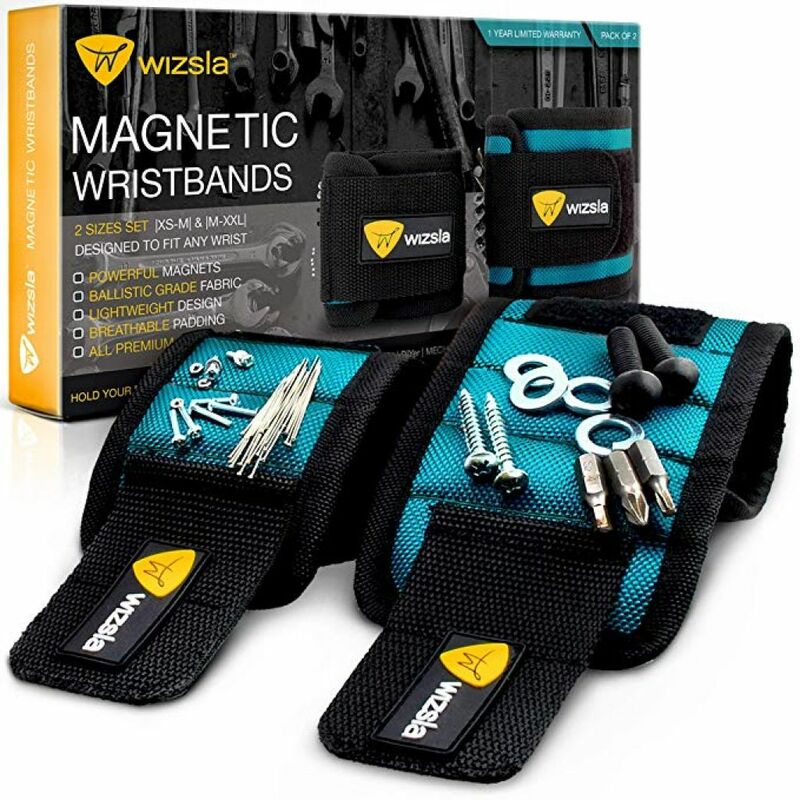 Fortunately, now you can forget about all that problems and purchase this amazing set, which includes 2 magnetic wristbands. Furthermore, it may be a great gift idea for Dad’s day. The wristbands are adjustable and will fir everyone’s hands without any difficulties and inconveniences. They are perfect for holding different metal parts, bolts and drill bits. Nothing will fall down and you always will be able to take the needed item. Furthermore, the wristbands have a unique and durable design. They look awesome and you can be sure that your father will like them. Furthermore, a year warranty is another one evidence of this product’s reliability. Personal hygiene is very important for everyone. And if you want to present your father with a unique and useful gift, you can choose this wonderful 2-in-1 face moisturizer and eye cream produced by Oars+Alps Company. The face moisturizer is made of 100% natural ingredients, so there are no toxins in this product and it is absolutely safe for the health. It protects skin from different environmental stressors, which may damage it. Furthermore, the moisturizer increases tissue cell regeneration and makes skin softer. And your father will be able to use it everywhere. The product is absolutely spill proof, so he will get an opportunity to take it on the trip without being afraid that the cream will spill on his things. And it goes without saying, that Oars+Alps moisturizer is perfect for all types of skin. 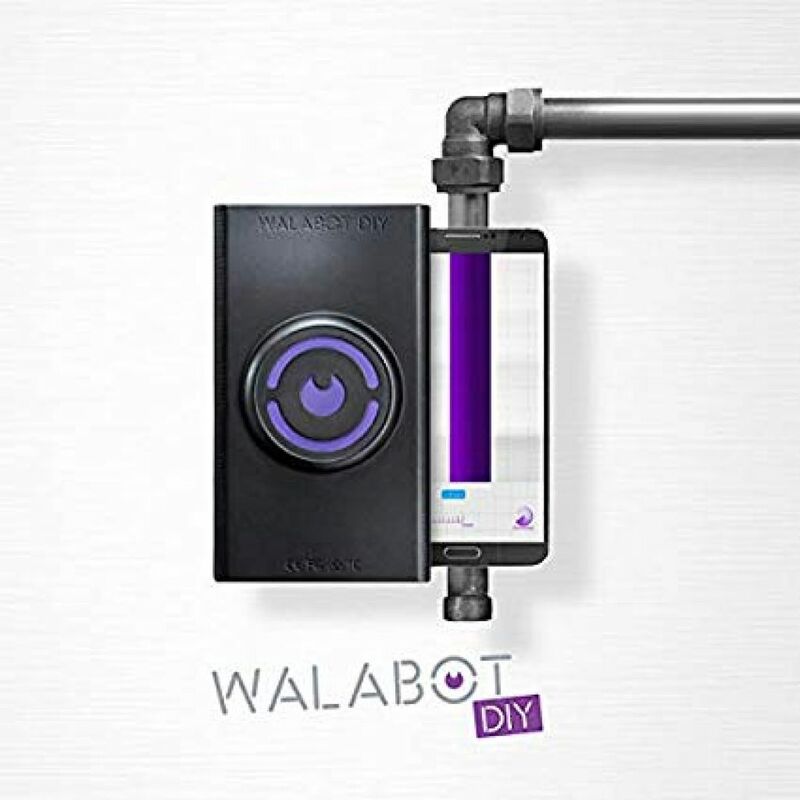 Walabot is a wonderful modern device, which will provide your father with the opportunity to see what is inside the wall. This gadget is perfect for the detecting of different metal and wooden objects, pipes and wires. Now nothing will hide inside the wall. All that your father will need to do is to connect Walabot with his Android phone. This process is very easy and in a couple of seconds, your dad will be able to see within the walls. Such ability may be very useful for electricians, plumbers, carpenters, etc. Furthermore, Walabot provides its user with 3 different modes and the Walabot Company updates and makes their device better and better regularly. However, take into account, that it is not compatible with iPhone and iPad. Our respect and love are very important for our fathers. They always take care of us and it’s our duty to honour them. We should remember that sometimes even a small present is enough to show the love to our dearest people. 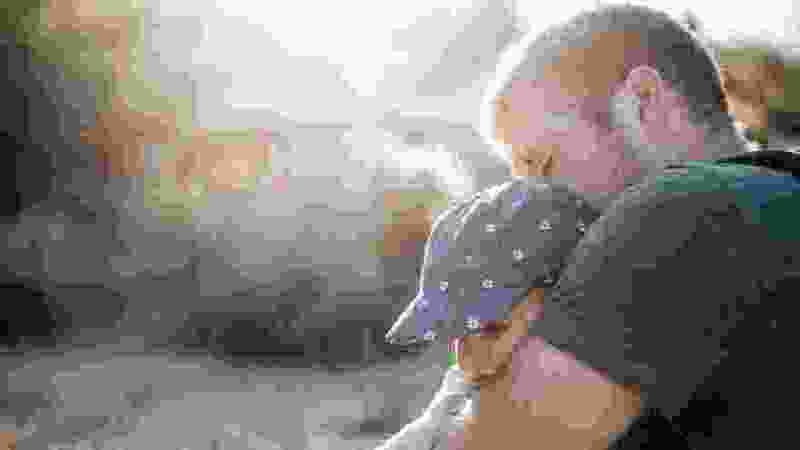 And you can be sure that every item from this list will not just amaze your dad, but also will bring him a lot of joy and happiness.